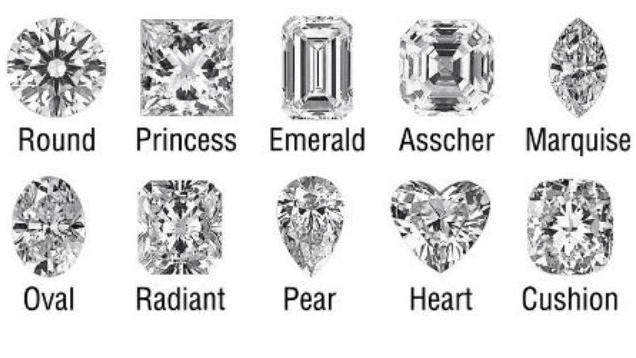 You’re in the right place to learn all about diamonds, the most lusted after and precious of all the gemstones. 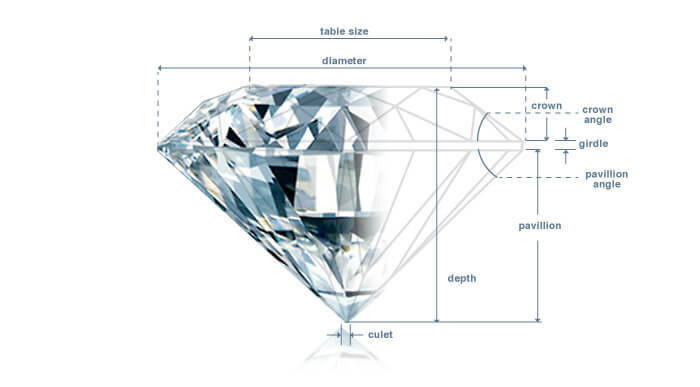 The best place to start is to learn the terminology linked with the anatomy of a diamond. Then, pick a favourite shape. 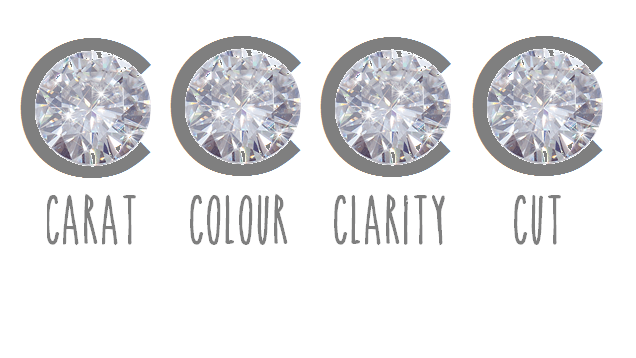 If you’re opting for a white diamond, there are four things a good jeweller will discuss with you when giving you your stone options, collectively known as the Four C’s. It is by choosing a compromise of each of these four characteristics that you will find the right stone for you and your budget.